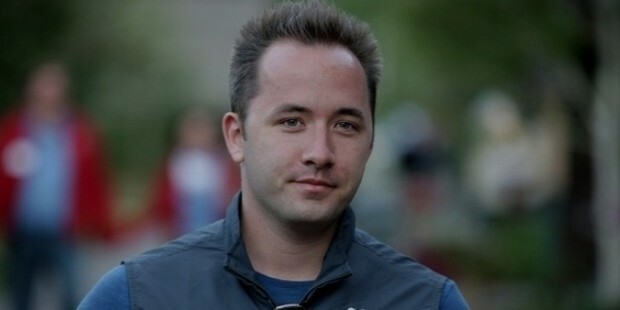 Drew Houston is an America based Internet entrepreneur who is best known to be the CEO and founder of Dropbox. By age 24, he had worked in a number of startup businesses, and had even founded one. Dropbox is an online file sharing service which Drew launched in 2007 with Arash Ferdowsi, his MIT classmate. In addition to the service being used by individual users, Dropbox has welcomed 150,000 company signups too till date. Houston started playing with computers when he was just 2, and contributed towards startups from high school. Drew was born in 1983 and his father was an electrical engineer studied from Harvard University. He had bought a PCjr on which Drew was introduced to BASIC programming. While playing games on the computer, he felt intrigued by the way games worked. After attending Acton Boxborough Regional High School, Drew graduated from Massachusetts Institute of Technology (MIT) in computer science. 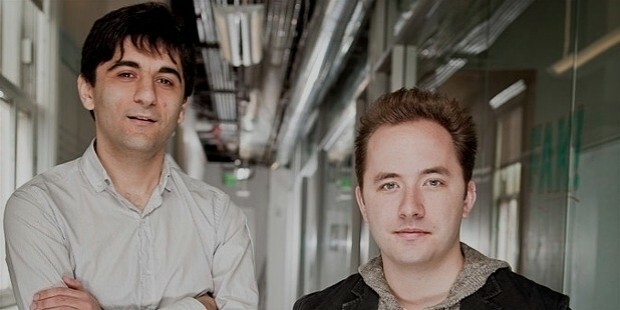 It was here that he met Arash Ferdowsi, with whom he co-founded Dropbox. 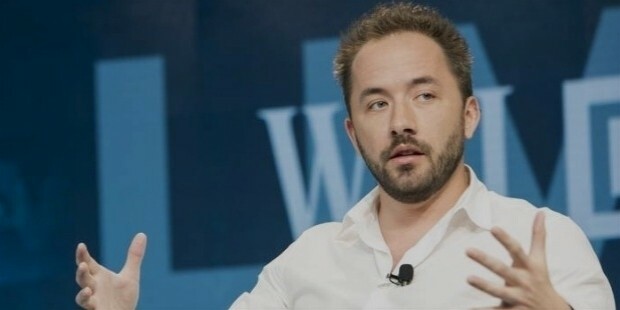 Ferdowsi is today the CTO and co-founder of Dropbox as well. On his father’s computer, Drew learnt C on his own, signed up to a game, discovered some security bugs and informed the company. By age 14, he was invited by the same company to work with them. Before starting Dropbox, Houston had already worked on several other startups, including Accolade, Hubspot and Bit9. Business Week has named Houston as one of the most talented players in the technology industry. He has gained immense fame and respect in the market at the young age of 30. Dropbox has been rated as one of the most successful investments from Y Combinator. Inc.com also rated Drew as one of the top entrepreneurs under 30 years of age at that time. 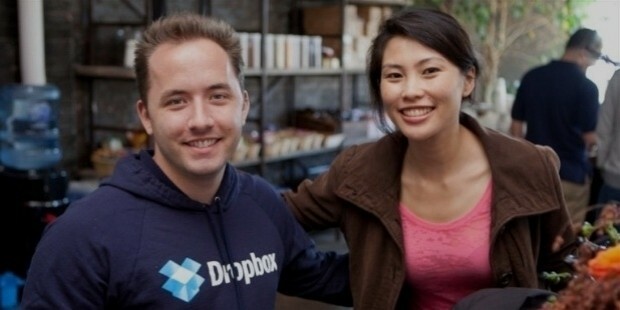 Dropbox has been called as one of the best startups in the southern San Francisco area. In 2013, Houston also became the co-founder of FWD.us, a lobbying group aimed to lobby for immigration reform and educational improvements. 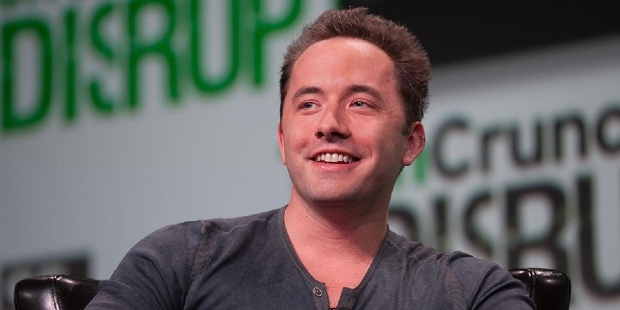 Drew Houston is a humble personality who gives all the credit for his success to Arash and his education at MIT. He recommends others to stay with inspiring people, and aim high for success. He says that the people you spend time with play a great role in building your career and entire personality. Drew is single, but he seems to be in a serious relationship with CeCe Cheng. She is a graduate from Princeton, and is currently handling PR for Qwiki. Houston likes to sing and he was a part of '90s cover band in college too. In addition, he is fond of video games as well. Owing to his richness and good looks, he is one of the most eligible bachelors in the country. He is one of the top billionaires in the world at his age.